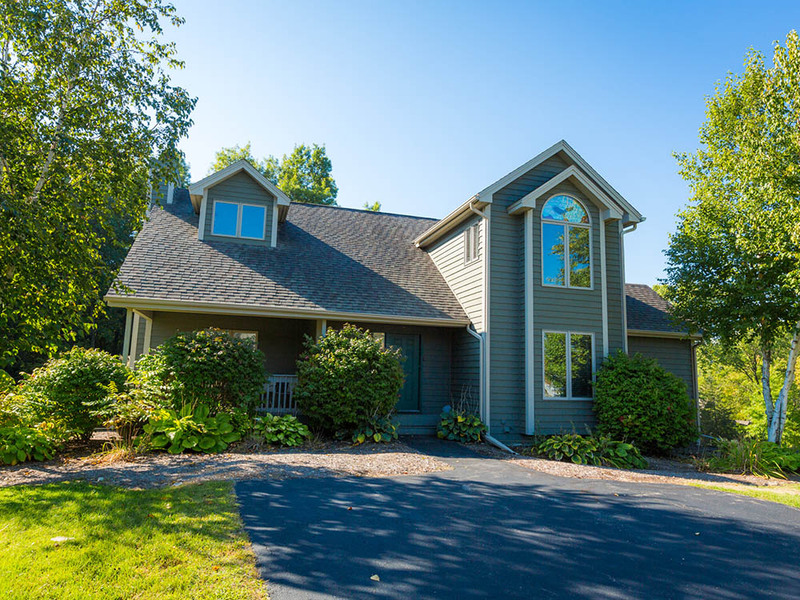 This lovely 5 bedroom, 4 bath home is conveniently located near the resort core. The large spacious great room/dining area has vaulted ceilings and features wood flooring throughout. The home has a spacious back yard with a fire pit to enjoy. 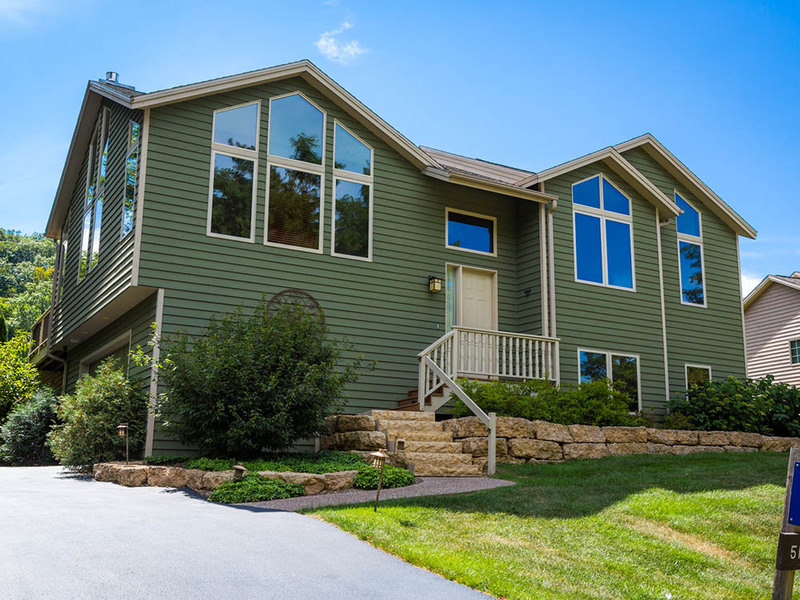 This newly updated 5 bedroom 5 bath home is located along the North Course. The main level master suite includes a king bed and private bath with oversized jetted tub. 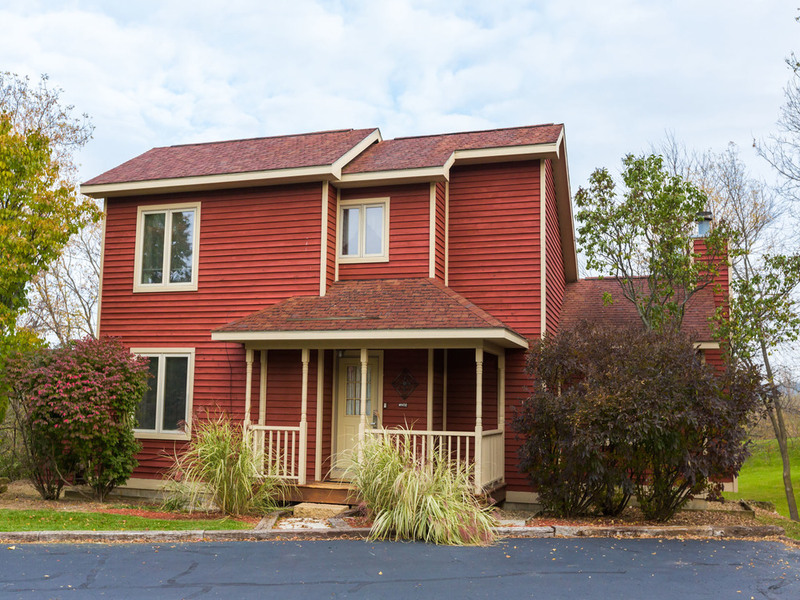 This “Miner’s Cottage” styled home is located within the Resort Core and is in close proximity to many other rental homes. The 5 bedroom, 5 bath home features a king bed in the master, main level suite with private bath and jetted tub. 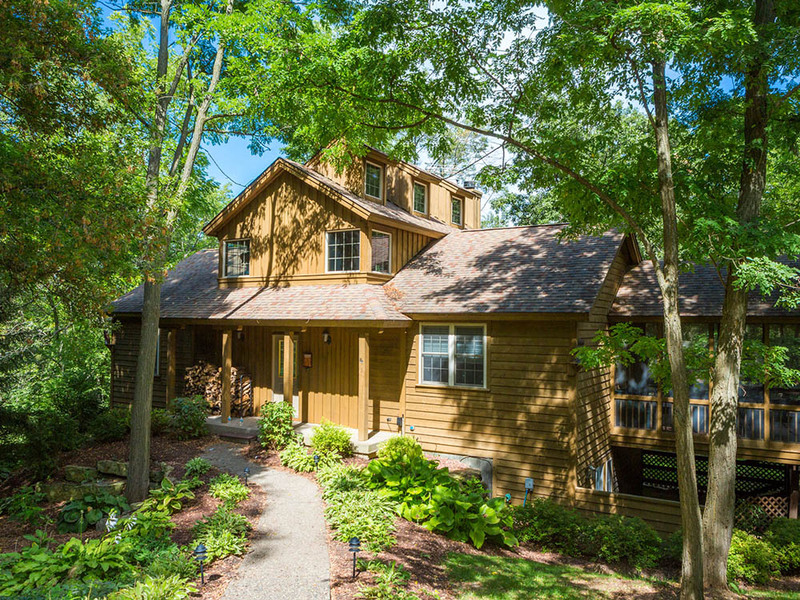 This 5 bedroom, 4 bathroom log home is privately located in the core of the resort. The main level features a large kitchen, dining area and great room. 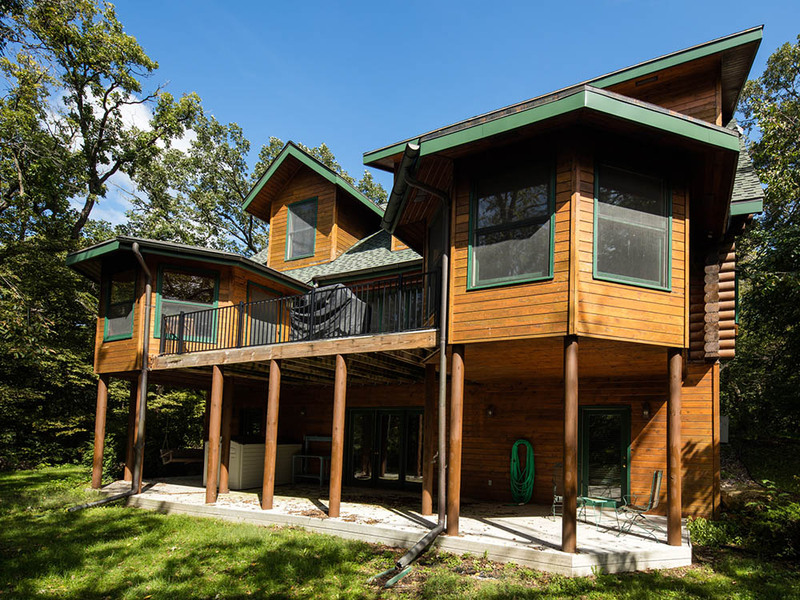 Enjoy the wooded view from the 3 seasons room or the large deck. This beautifully constructed 5 bedroom 5 bath large spacious home with open floor plan, wood flooring, ceramic tile, and vaulted wood clad ceiling overlooks the beautiful 17th fairway on the famed North Course of Eagle Ridge. The master bedroom, located on the main level, features a king bed with private bath – complete with beautiful ceramic tiling, and oversized jetted tub. 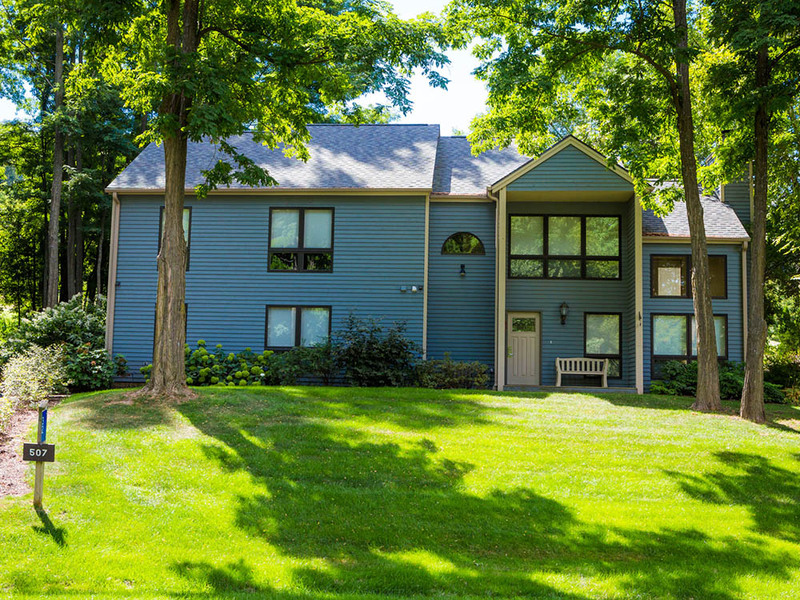 This lovely 5 bedroom, 4 bath home is located in the heart of the resort core, conveniently located to the South Golf Course as well as a handful of other rental homes. 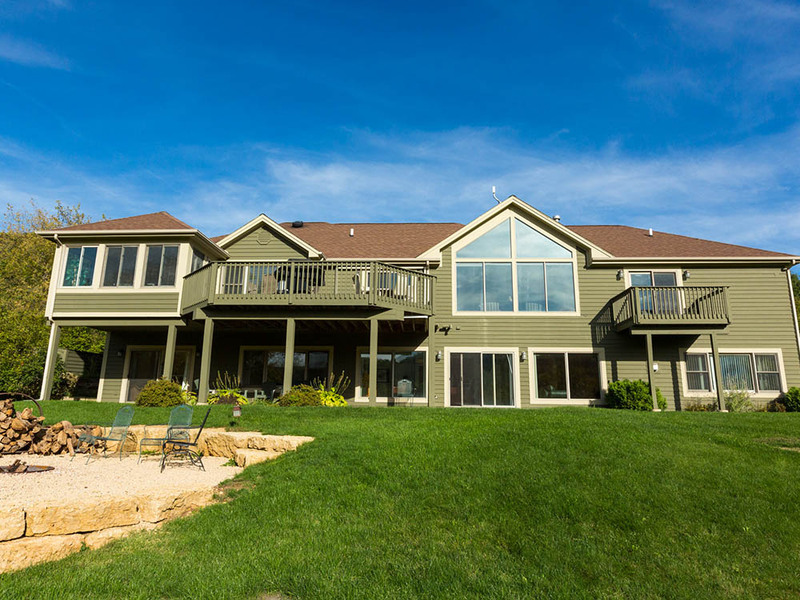 This 5 bedroom, 5 bath home is located in close proximity to the new Recreation Complex at the Galena Territory Owners’ Club. The master suite on the main level has one queen bed with a private bath and jetted tub. 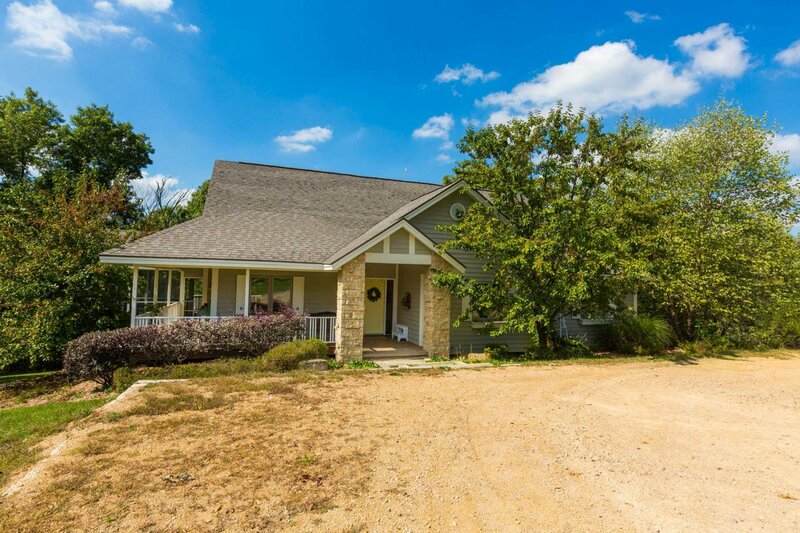 This 5 bedroom 4 bathroom home overlooks the rolling hills of the resort. The master suite is located on the main level and includes a king bed and newly updated private bath with oversized jetted tub and walk in shower. 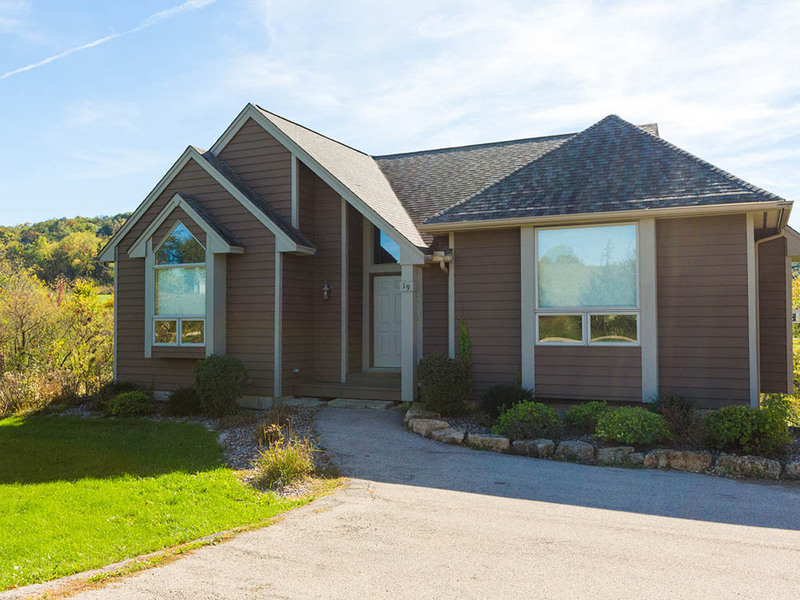 ​This three story – 5 bedroom, 4 bath home is located in the heart of the Resort Core – in close proximity to Eagle Ridge’s outstanding resort amenities and extensive trail system. With stunning views of the North Course this 5 bedroom 5 bathroom home is located within feet of the golf course. This home boasts three master suites with king beds and attached baths that each include a two person jetted tub. 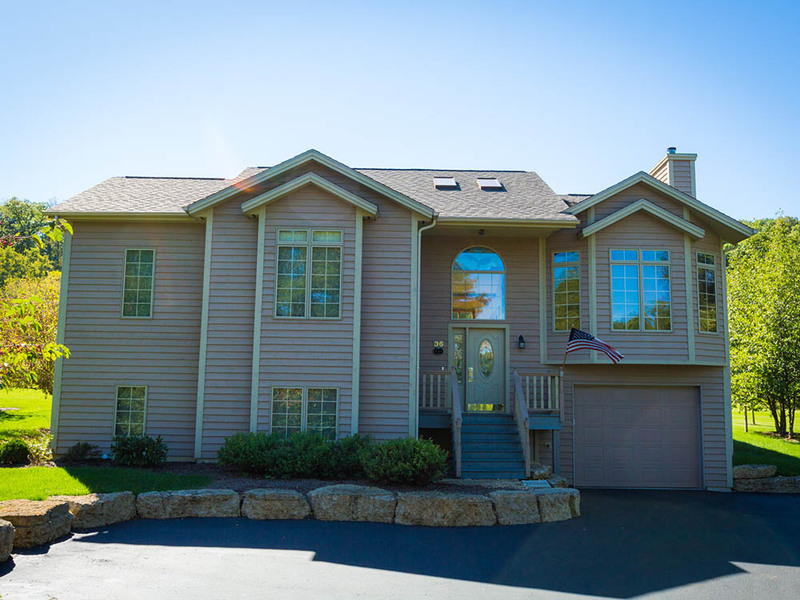 This newly constructed 5 bedroom 5 bathroom home overlooks the fairways of the North Course. The two master bedroom suites include king beds and attached baths; each with an oversized jetted tub. This 5 bedroom 4 bathroom easy access home is conveniently located in the core of the resort. The master suite has a king bed and a private bath with oversized jetted tub and is located on the main level of the home.